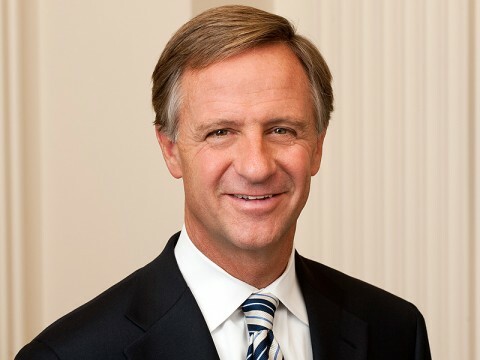 Nashville, TN – In his seventh State of the State address to the Tennessee General Assembly, Governor Bill Haslam introduced his proposal to make Tennessee the first state in the nation to offer all Tennessee adults without a degree access to community college tuition-free – and at no cost to taxpayers. Nashville, TN – Tennessee Governor Bill Haslam has proclaimed Thursday, January 12th, as the first “TN FAFSA Frenzy Day,” encouraging high school seniors and current college students to submit the Free Application for Federal Student Aid (FAFSA) by January 17th to maintain eligibility for key scholarship programs including Tennessee Promise. Tennessee Promise is the state’s groundbreaking scholarship and mentoring program that provides high school graduates two years of community or technical college free of tuition and fees.